Fire damage is a devastating experience for any residential or commercial property. 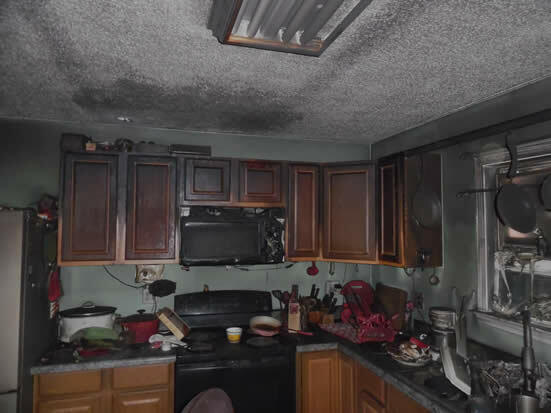 Not only does the property suffer from the fire but also from smoke, soot and water damage as a result of putting out the fire.If you’ve experienced a fire in your home or commercial property, the experts at Anaheim Restoration Pros are fully equipped to provide comprehensive fire damage restoration services. Similar to water damage restoration, fire damage restoration ought to be conducted within the first 24 – 48 hours after the tragedy in order to mitigate the resultant damage. A through fire damage cleanup is necessary in order to prevent the acceleration of the corrosion and deterioration of vital assets and building components. This is accelerated by the smoke damage and acidic soot produced when the fire was extinguished. Hiring these professional companies is paramount as they have the technical know-how, the right equipment and technicians to carry out the restoration services fast and professionally. They are able to respond fast and deal with any size of fire disaster to its completion. In case of fire in your business, professional fire damage repair companies will be required to restore it back to its pre-fire state in order to stop the continued loss of productivity and income. When a fire tragedy hits your property, you will be overwhelmed by emotions and likely consider handling the cleaning and repairing work on your own. However, this is not advisable as you cannot restore your property to the best set industry standards that only fire damage restoration experts can. The process of fire damage repair requires a lot of training in order to gain the necessary skills and wide technical knowledge involved in the process. Here is a highlight of our approach to fire damage repair. After a fire tragedy, the remaining smoke, ash and soot can cause a number of problems. These issues can crop up in your premises even though the fire was in a neighboring building or forest fires. Smoke is capable of travelling to any place and it penetrates through cracks and tiny openings. It settles on furniture, drapes, carpets, clothing, building surfaces and air ducts. Ash, soot and smoke ought to be removed from a building as they contain toxic chemical compounds. 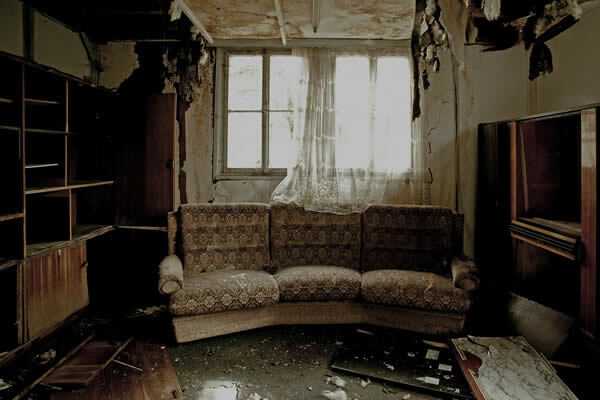 Smoke damage restoration should be conducted in the building itself in order to remove smoke and its odor completely. Chemical wipes, dry-ice blasting and baking-soda does the trick. In some instances, sealants can be used to block the smoke odors from escaping. When you are faced with a fire outbreak at home or in your business, here are some important tips to follow.